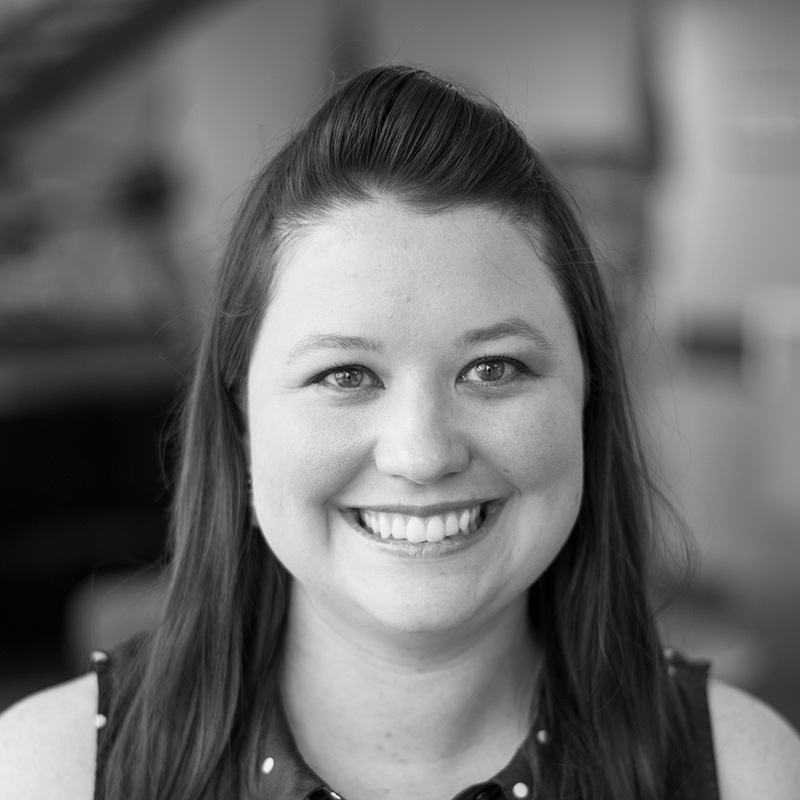 Senior Editor Heather Noel joined Dallas Innovates in May 2016. Prior to working with Dallas Innovates, she worked for The Dallas Morning News. She studied journalism and history at Texas Christian University.